Hi there! 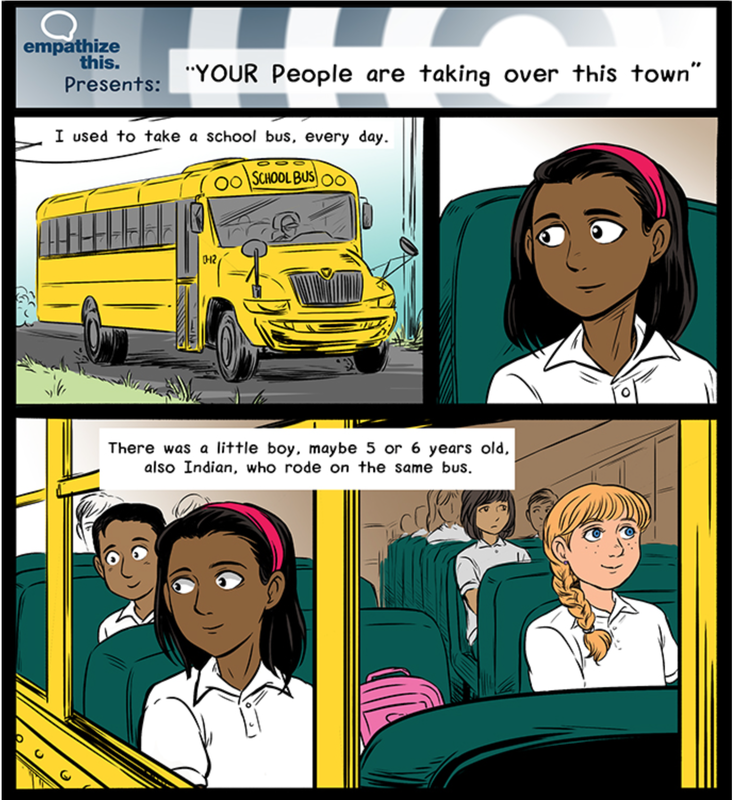 The 2nd comic I drew for Empathize This is available to read on the website. Writing credit for the story goes to the author (anonymous) and Empathize This. Thanks for reading!